Immaculate 4,000+ SF Homes on .4 Acres in Trinity Crest Neighborhood is in Like New Condition. 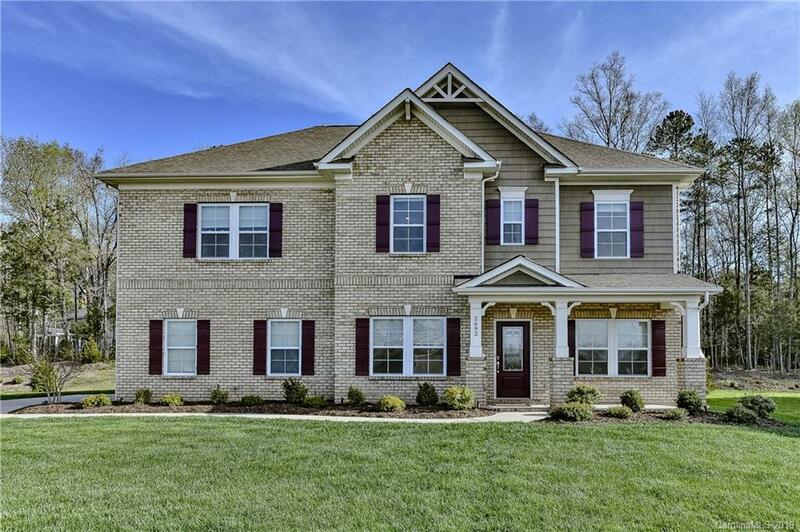 Featuring an Open Floor Plan on Main Level with a Great Room, Kitchen, Breakfast Area, Sunroom, Office & Dining Room, Master BR! Gourmet Kitchen w/Granite CT, Oversized Island & High End Stainless Steel Appliances. Generously sized owner's suite with luxury bath and Large Closet. Beautiful Wide Plank Wood Flooring, Central Vacuum, Lots of Natural Light! Upstairs boasts 4 bedrooms, a large loft, AND an optional bedroom or bonus room. Enjoy the outdoors on the patio or head to the neighborhood pool this summer! Landscape Lighting & Full Irrigation System. Finished 2 Car Garage. Pride of ownership shows in this house! Centrally Located with Easy Access to I-85, Shopping & Restaurants!